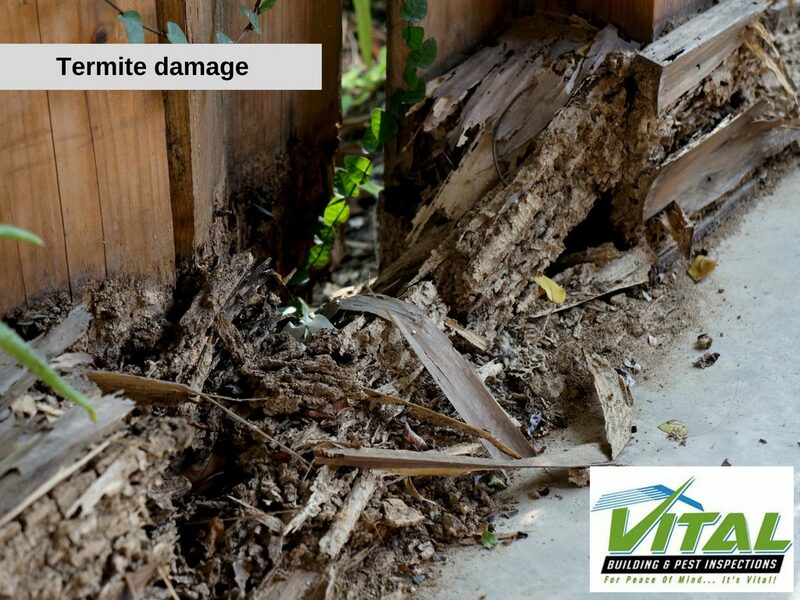 Vital Building & Pest Inspections service all suburbs of Greater Western Sydney and the greater Sydney area. Offering comprehensive analysis of your home & commercial property so you can identify any problems that may be lurking beneath the surface of your house. Roofs, floorboards, dry wall & carports to name just a few can harbour a multitude of hidden problems like mould, rot, white ants, pest infestations or water damage that if unchecked can cause untold amounts of damage to your suburban home. 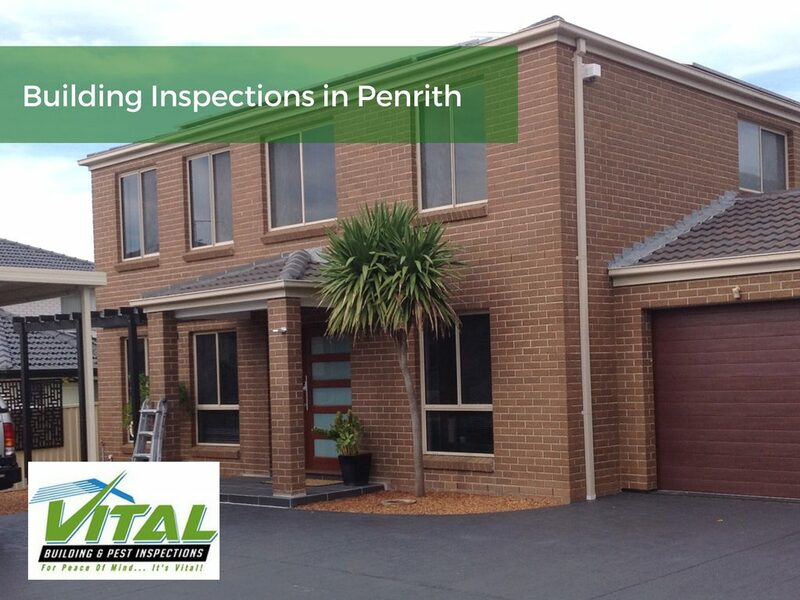 If you’re looking to buy a property in the Penrith district, it is essential to look into pre-purchase pest inspections. Imagine investing your hard-earned money into a house, only to find that it is riddled with ants or termites. Pre-purchase building inspections allow you to have peace of mind when purchasing a new home or property. It can also be very useful to ascertain the condition of a property before you buy it. 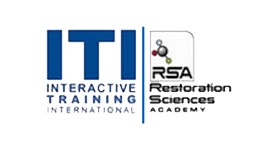 Some buildings (especially older ones) will be susceptible to asbestos and mould problems, and no one wants to have to deal with that after purchasing a property. Outbreaks of mould are not only dirty and unsightly, they can cause serious health problems for the occupants of a building. 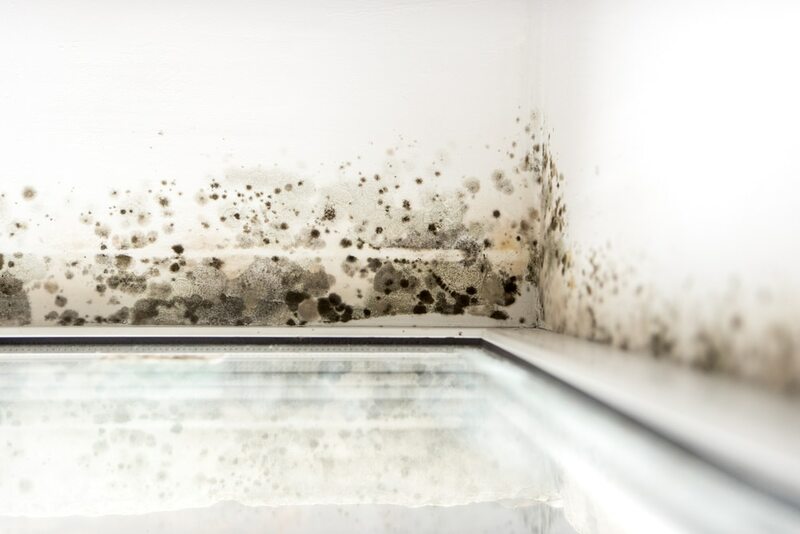 Certain types of mould can cause respiratory problems (aka difficulty breathing) as well as neurological problems such as headaches, dizziness, nausea and drowsiness. 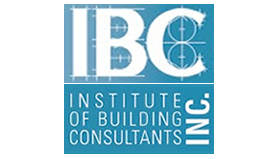 For this reason, it is incredibly important to look into pre-purchase building inspections, and many businesses in the Penrith district offer a comprehensive service for mould inspection before buying or investing in a building. It goes without saying that asbestos is incredibly dangerous, and should be avoided at all costs. 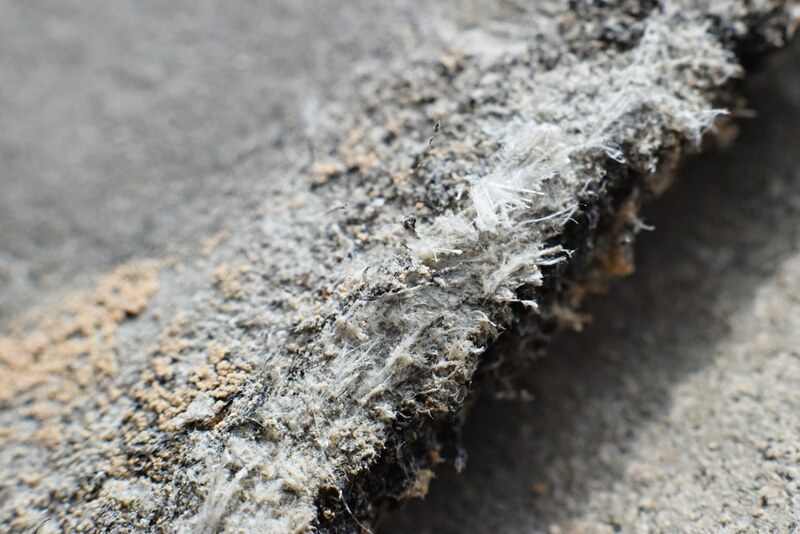 The ominous thing about asbestos is that it often doesn’t show symptoms in its victims until 20 years after their exposure! It is absolutely essential to carry out pre-purchase building inspections for any properties you buy in the Penrith district (and beyond), as you may be exposed to asbestos for extended periods of time without being aware of it. You don’t want to regret your negligence in 20 years time; put your mind at ease with pre-purchase building inspections and sleep safe in the knowledge that your new home or building is completely safe and free of mould, pests, asbestos, and any other unwanted nuisances. Australia has more than its fair share of pests, and the Penrith district is no exception. Pests such as spiders, termites, rats, and cockroaches can make their way into homes. No one wants to walk into their kitchen and find a rat awaiting them, or even worse, one of those supposed toilet crocodiles we’re always hearing about. This is why it’s incredibly important to look into pre-purchase pest inspections when buying a new house or building in the Penrith District.